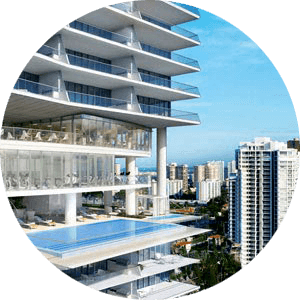 See available Biscaya condos for sale in Aventura. Two midsize buildings Biscaya condo Aventura located just off Country Club Drive at 20400 and 20500. Biscaya Aventura spacious residences great walking and bike riding location. Great location close to the area shopping and restaurants, only a few minutes to the nearby beach. 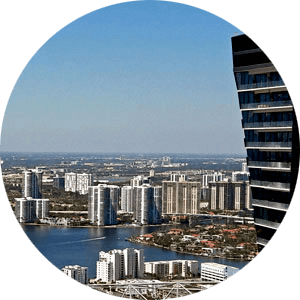 Please Contact Us or give us a CALL 786-505-4786 if you have a question about the Biscaya condos.